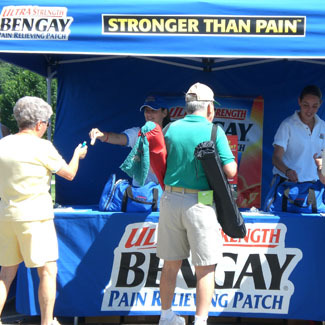 Used tactics to increase brand awareness with an inbound marketing strategy for the Bengay Patch product sampling campaign while driving measurable results. With this plan of action, we built a new user base among the 35-49 year-old set by changing their perceptions of the brand. ZAG developed a highly efficient trial & awareness program that used the largest nationwide events to connect with this new consumer base at “the point of Withpain”. In these campaigns, staffing properly is essential. 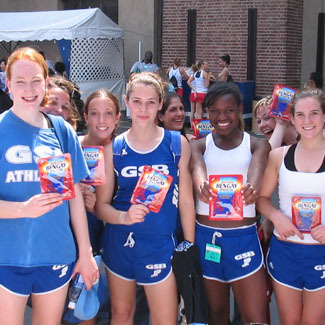 That’s why we set out and hired a younger, vibrant, enthusiastic, sampling staff. Now that we’ve got the staff, we needed a way to draw attention. This is usually done with eye-catching equipment, signage and apparel, such as t-shirts, hats, and more. 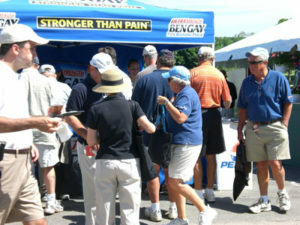 With these tactics, ZAG was able to change the Bengay image at these events, in a positive way. 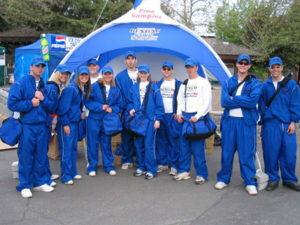 We utilized events such as the U.S.A.T.F, and attended events at stadiums, arenas, marathons and lifestyle events. These places resulted in being saturated by Bengay Patch teams who interacted directly with consumer by introducing and educating them about how all the reasons they should use this product and how it is used. With the primary method of communication with clients these days is digital, consumers enjoy one-on-one interaction when people introduced to a product. How much more costly would it be to reach millions of people on TV or Radio and there’s no guarantee they truly engaged with your ad.